Picture this: it's a crisp morning, and the aroma of freshly brewed coffee is lingering in the air. You just finished baking a batch of golden brown apple cider donuts, and now you can sit back with a comforting breakfast and a newspaper in hand. It's the perfect autumn scene, and a few simple steps can make it a reality. Combine a fragrant batter made with apple cider, cinnamon and cloves, and bake it in the oven for 15 minutes. When the donuts are warm and soft, top them with a complementary spiced sugar glaze. These are a must-make for every weekend this fall. 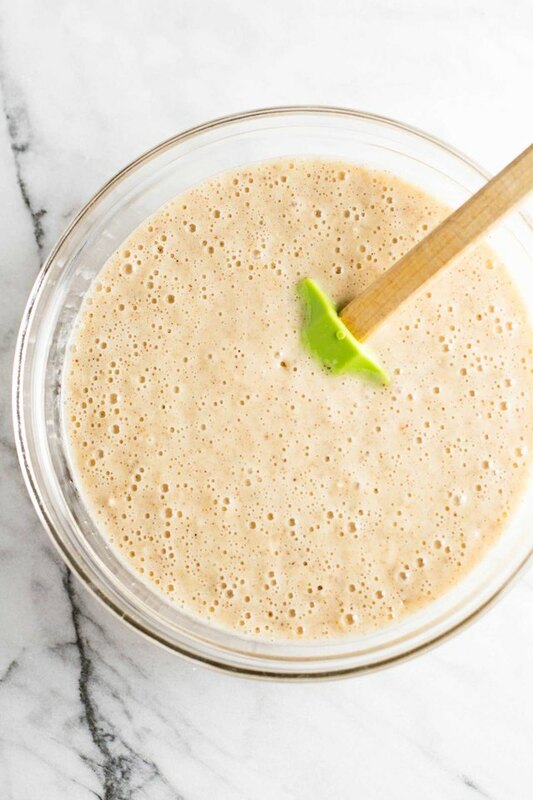 Sift the flour, baking powder, 1/2 teaspoon of cinnamon, 1/2 teaspoon of cloves, 1/2 teaspoon of nutmeg and the salt in a medium-sized bowl. Then, in separate large bowl, whisk the granulated sugar, egg, vanilla, butter, 1 cup milk and apple cider. Add the dry ingredients to the wet ones and stir just until combined. 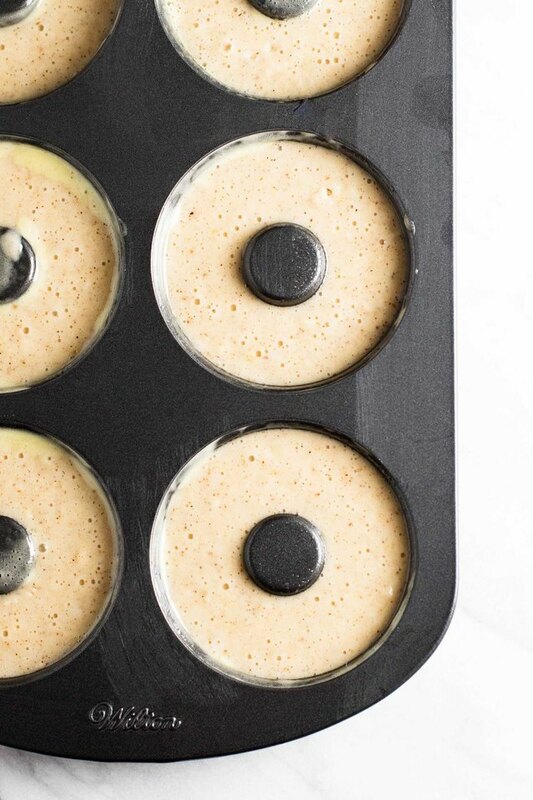 Spray the donut pan with baking spray. Transfer the batter into a large resealable bag. Cut a hole in one of the corners and pipe the batter into the donut pan. Bake the donuts at 350 degrees Fahrenheit for 15 minutes, or until an inserted toothpick comes out clean. 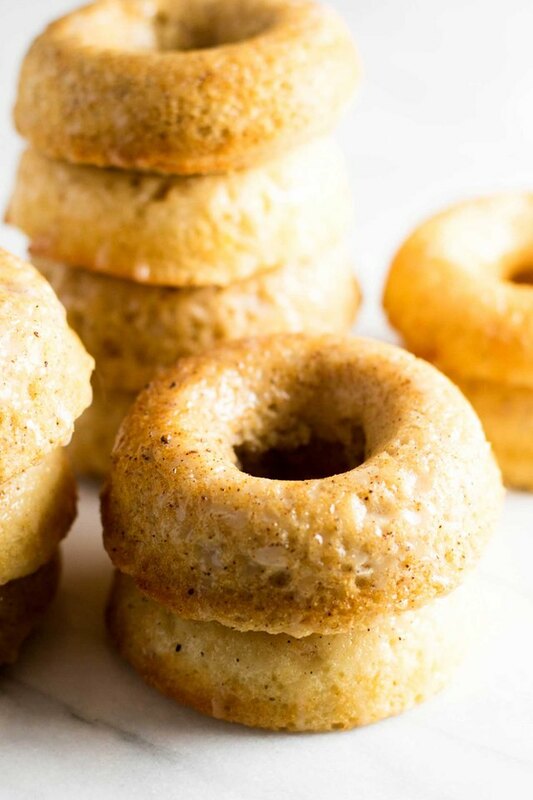 Carefully remove the baked donuts from the pan and let them cool on baking racks. While the donuts cool, mix the confectioner's sugar, 1 cup milk, and a 1/2 teaspoon each of the cinnamon, nutmeg and cloves until smooth. 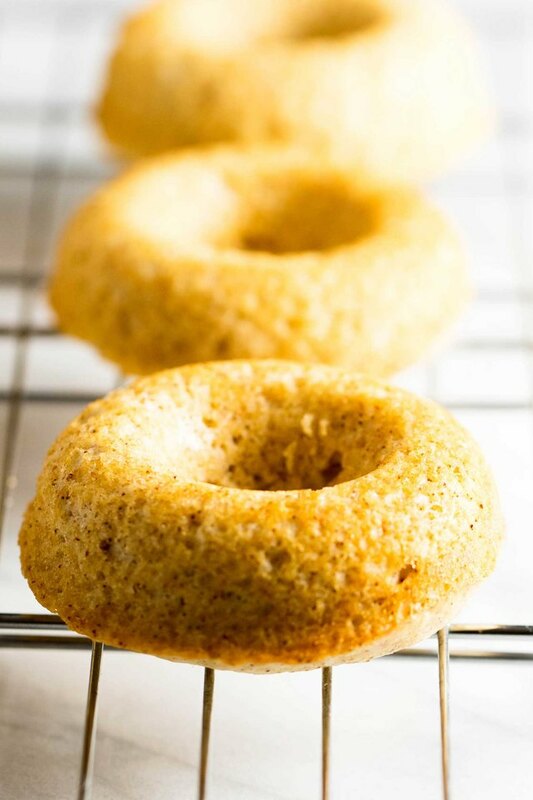 To finish, dip the top half of each donut in the glaze. Let the glaze set, and then dip the donuts in the glaze again to add a second layer. Let the glaze set once more, and then pour a hot cup of coffee. Enjoy!